← Peace be with you…. 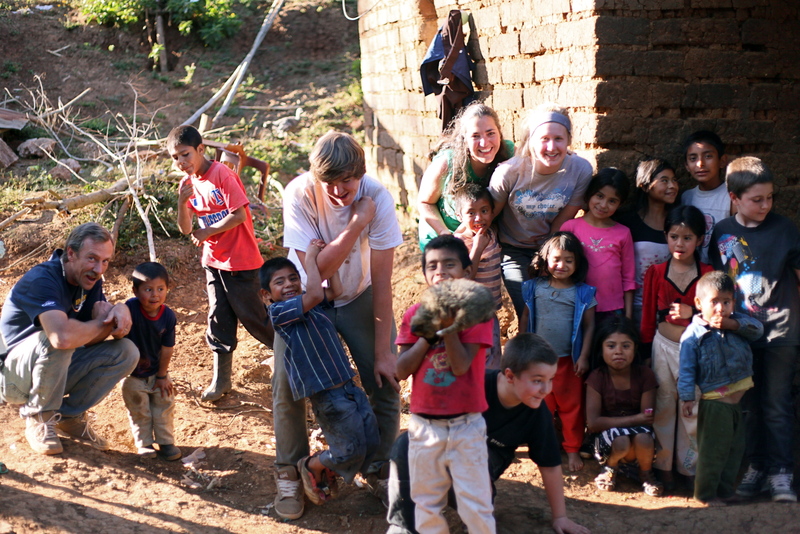 Our family & Rachel serving in the mountains, having a blast with the kids! 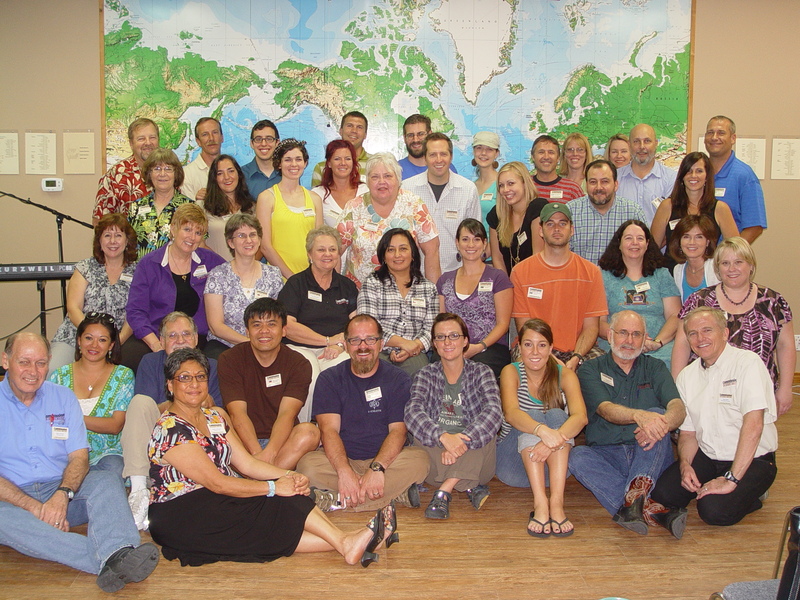 Our group in Texas- The CTEN staff missionaries and other missionaries serving all over the world! Greetings everyone! It’s been a while and I’ve missed writing my blog.. mainly because I miss being in Guatemala and that is normally when I write. I have decided, since our ministry in Guatemala evolved into a full time ministry (even though we are not physically there full time…. yet) I am going to write… yes, even from Canada! Having Fernando and his parents Senor Chico and Senora Vilma working in Guatemala on our behalf with the Hermana’s has been a gift from God. We are able to run our ministry from here, via skype, email, phone etc., and they are on the ground serving tirelessly in Guatemala in partnership with us and our ministry! The most exciting news is….. We have been accepted into Commission to Every Nation (CTEN). A non-profit organization that helps independent missionaries, with unique visions to be just that, independent missionaries with unique visions! 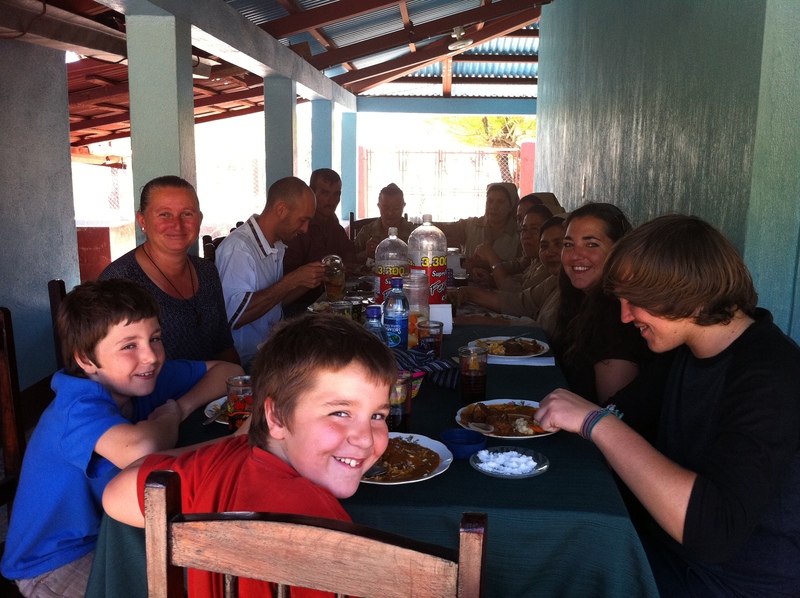 Through CTEN we will get support… through prayer, tax receipts for donors, availability to set up one time and monthly recurring donations, personal support, ministry support, connections with other missionaries…. well you get the idea… they SUPPORT us in every way imaginable and for that we are thankful. We recently spent a few days in Texas at the CTEN headquarters for some training/orientation. The experience was beyond words. I was at a point in my life where I was becoming overwhelmed and disheartened with our mission… it all seemed so beyond the scope of what we, a mere family, could do. The wonderful missionaries at CTEN renewed my spirit and my faith that “if our God is for us, then who could ever stop us… and if our God is with us, then what could stand against…”. Geoff and I left CTEN, re-energized and on fire again… sadly it was a quality we had begun to lack due to so many obstacles we simply could not get past. Finally we understand that it is God’s job to do a vast majority of our ministry, especially when it comes to working in people’s hearts. As a wonderful missionary Wes Peterson from CTEN, put it, our job is to Tell People & to Love People. So simple and yet something that Geoff and I, being guilty of pride, never really understood. We thought that God had put a desire on our hearts and it was up to us to do everything. And sadly we thought we could do everything, and were struggling like you couldn’t imagine. How crazy… and thinking about it, its no wonder we were disheartened and feeling overwhelmed… We can never do God’s job! One thing I do know is that working for CTEN is the perfect fit for us. The benefits to our vision will be immense. I am so excited for the future and despite myself and my shortcomings, I am actually finding myself enjoying the excitement of not knowing what wonderful thing God is going to surprise us with next! Our vision is two-fold. To help abolish malnourishment beginning in the Jutiapa & Jalapa regions through agricultural education & training AND to help educate and empower the next generation of youth & young adults in Canada to develop their hearts and minds for service in developing countries. There it is… in a nice neat few lines…. seems simple enough. After all, Geoff is able to fix, repair, build etc to get the hospital up to par. I am studying nutrition… and we both are heavily involved in youth and young adult ministry here in Canada…. Simple. And yet, with just our family it is impossible to achieve. We need God, and we need CTEN, and we need supporters (financial, prayer, volunteers etc). Ordinary people can achieve the extraordinary when they partner together. There is great strength in numbers!!! So yes, we will be asking people for financial support… Either a special gift or especially a recurring monthly partnership. If we happen to ask, and it is not on your heart to donate, that is totally ok. Prayer is the most important part so we simply ask that you pray for us, our ministry, the people of Guatemala and other missionaries and the people they serve around the world. Volunteering is crucial too. Without people on the ground working, it is all for nothing. Fundraising is key but it is not easy and is for us, the hardest part. It seems to feel as though you are bugging people. But as we heard someone say recently, “Everything we have belongs to God anyway, so its ok to ask people to give some back to Him. He will lead them and their hearts to do what He wants them to do and if its not with you and your ministry that is totally fine, He has other plans for them”. What a great inspiration this was to us. Now we feel we can ask people and know that it’s in God’s hands, not ours. We will however work tirelessly to try and raise volunteers and money to help see the vision we have on our hearts come to fruition. We feel it is our obligation and one of the many facets of what we have to do to see His kingdom come, His will be done, on earth as it is in Heaven…. 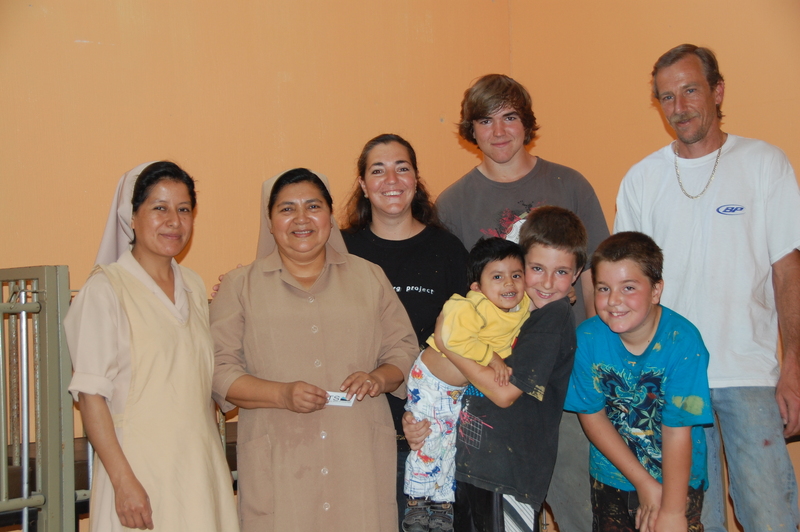 Posted on June 22, 2011, in Guatemala Missionary, Uncategorized and tagged Guatemala, Malnutrition, Missionary, Volunteers, Youth. Bookmark the permalink. 3 Comments. Seems eerily familiar….the whole not knowing part and how you feel about it. Cool to read about whats happening with your family. Love to you all!